In this year’s State of the Union, in the House Chamber of the American Congress, the American people witnessed a sea of white across their TV screens. This sea of white were the women of Congress paying homage to the suffragists who dressed in white to publicize their cause of women’s right to vote. 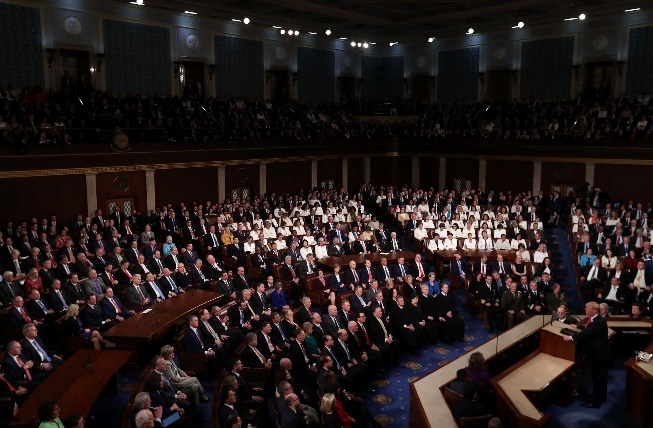 By wearing white, the congresswomen also signified their presence and marked, most importantly, the most women ever elected into the US Congress. Among the women elected were Reps. Sharice Davids and Deb Haaland, the first ever Native American women ever elected. The first Muslim women elected were Rep. Ilhan Omar of Minnesota (also the first Somali-American) and Rep. Rashida Tlaib of Michigan. Among other history making women was Rep. Alexandria Ocasio Cortez of New York, the youngest female member of the House at age 29. The diversity being shown when women decide to move into their lane serves not only as inspiration but demonstration of the need to have all voices heard in shaping a country. They have established a new era, one which the suffragists and women today can be proud of. 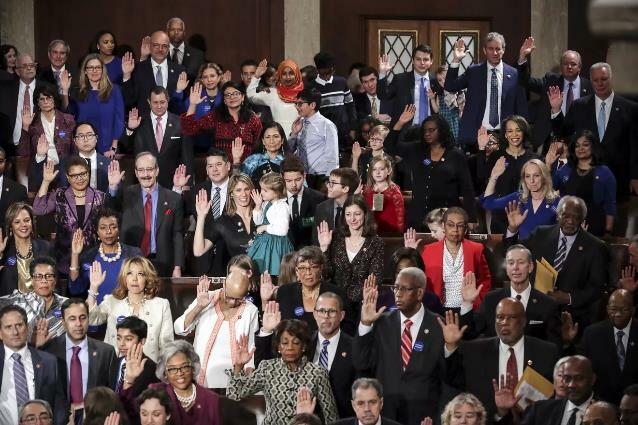 Li Zhou and Kainaz Amaria, “The Historic New Congress in 17 Pictures,” Vox, January 3, 2019, https://www.vox.com/2019/1/3/18167176/history-congress-women-diversity.